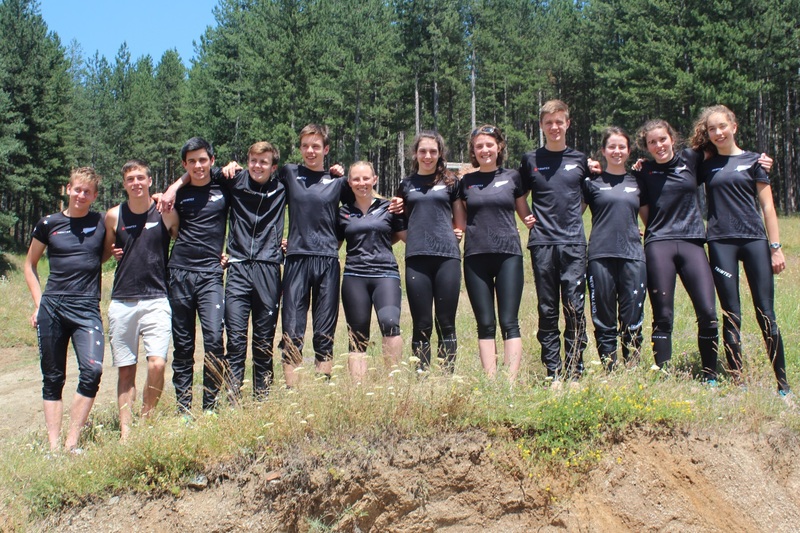 The 2014 Junior World Orienteering Championship races start Tuesday night (Tues 22nd July, 7pm NZST) with the Sprint. JWOC2014 is being held in Borovets, Bulgaria. New Zealand has a team of 6 women and 6 men plus coach and team manager. In addition, several kiwis have travelled to support the team. The Orienteering NZ Blog – JWOC – includes all the posts from the NZ JWOC Blog and posts from Anna Robertson. Catch up on the travel and training posts leading up to JWOC by Anna and the rest of the team. Anyone can register on the Orienteering NZ website and post updates to the blog. NZ JWOC Supporters group on Facebook – includes photos and updates from Anna, supporters, and comments from supporters. Other locations NZ supporters actively post include Maptalk, and the Elite NZ Orienteering Facebook page. Happy Birthday to Rob Jessop. Hope the NZ team appreciates your dedication. They are lucky to have such an inspiring coach.